The TREMOR3 reticle has been adopted by military precision shooters. It’s one of the most advanced reticles available for long range shooting where wind and accurate ranging is a challenge. Todd is the TREMOR3 designer and presents in the video below the details of his design. Very informative video. 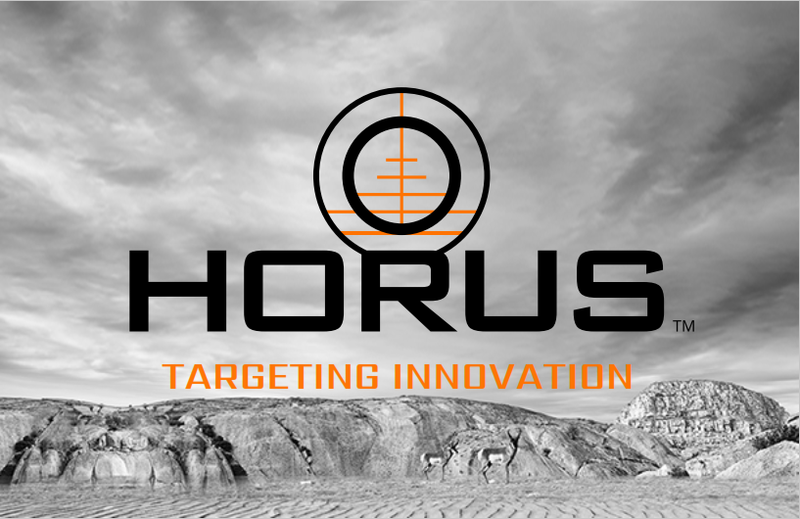 This entry was posted in Optics, Optics, Training and tagged H58, Horus, Todd Hodnett, TREMOR3. Bookmark the permalink.